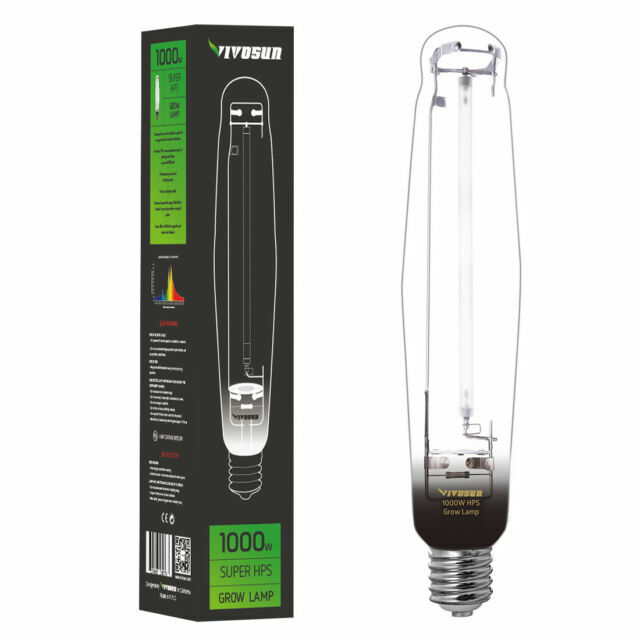 This bulb is as good as any, including Eye Hortilux, in my opinion, so far. Instant start-up, no noise. Very bright. Excellent packaging around bulb. discreet shipping box. All is good!